This set of Glitter Balloon Fairy String Lights would be perfect for a party or all year round in a little girl's bedroom. 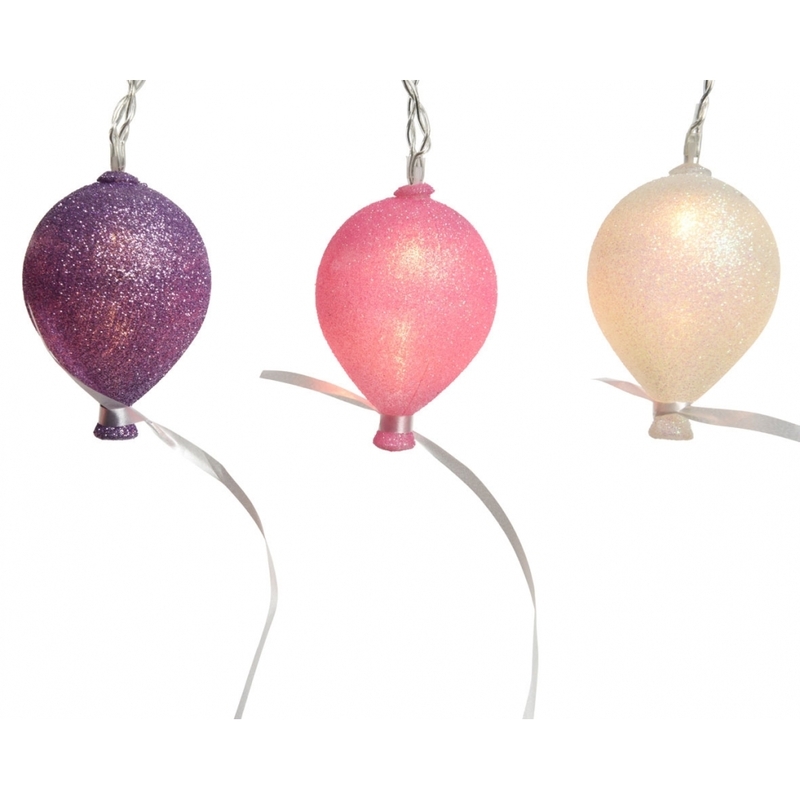 With a combination of white, pink and purple glitter covered balloons, these lights would make a perfect Christmas gift for the little lady in your life. Being battery operated, you can use these lights almost anywhere, they also have a 6 hour timer, giving you the option to set them up and enjoy. These Warm White LED lights emit a soft, warm glow to give out a delicate light in any room.